Imagine, if you will, that you are the nice man who was seated next to Jason and I for our flight to Austin last weekend for my brother's wedding. You're in your late 20's, unmarried, with no hair but a full beard and two armfuls of tattoos, trendy eyeglasses, whippet-skinny. You're heading to Austin for one reason or another. You check your seat before you get on the plane, maybe kind of humming to yourself, cheerfully enough. You pass some strollers set to be gate-checked on your way in. Maybe you breathe a sigh of relief when you realize you're not sitting next to the family with a 2-year-old and an infant, who are already having some trouble wrangling them. Good thing I'm not stuck with that group, you think to yourself as you twist around peoples' baggage and make your way down the center aisle. Until your see your row. One of those seats is yours. The other two belong to a man, a woman, and a baby. Figuring this just means this flight is going to be one of those where the iPod comes out and doesn't leave until you're off the plane, you sit down and start settling in. At which point the woman of the group leans over and says, "Hi. I just want to give you a choice on who you're sitting by. 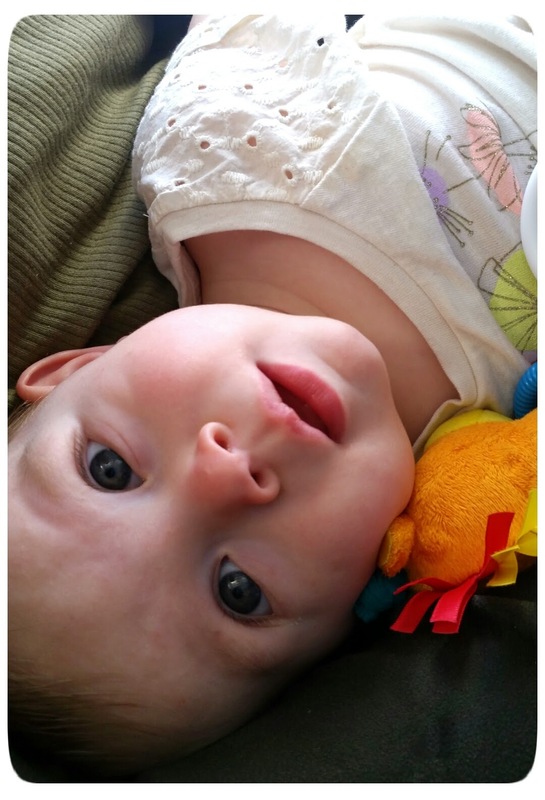 My baby is 7 months old and she just started teething, and I'm a grown woman who is terrified of planes." A group of people who she had apparently already spoken to two rows back bursts out laughing. "I've already apologized to them," The woman says to you, with the smile of someone who knows exactly what she's asking. "And, you know, if this is bad I want you to know that we'll buy your Starbucks when you get off the plane." 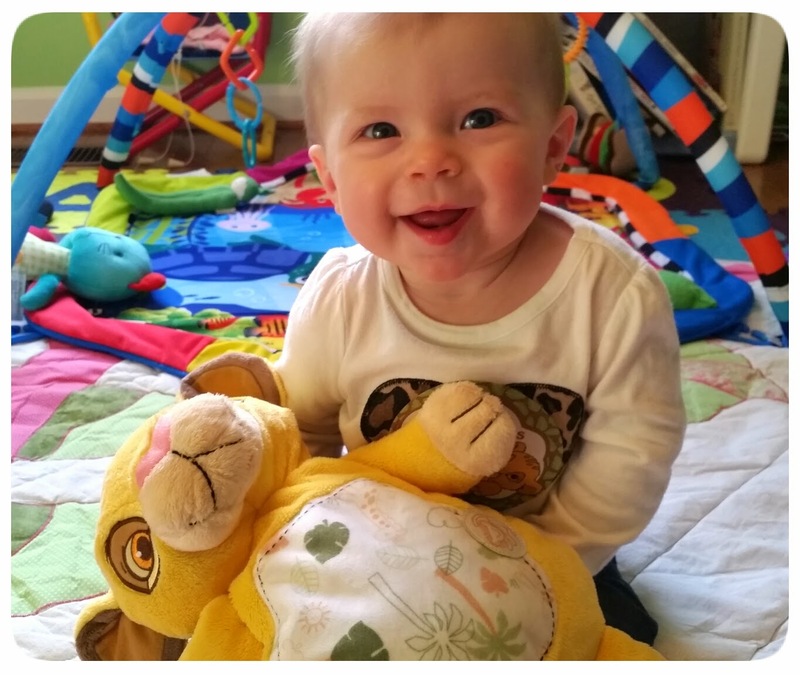 A teething infant, or a neurotic adult. 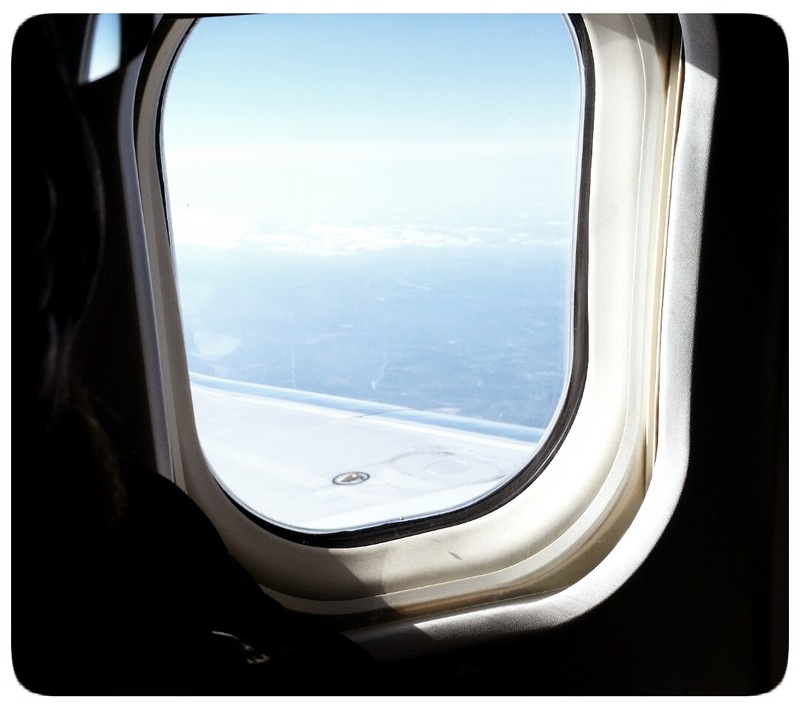 If you're our seatmate on the way to Austin, you choose the neurotic adult, or rather you don't make any choice one way or the other and the neurotic adult doesn't like window seats. So neurotic adult it is. He was a pretty cool guy, who went to sleep sometime during takeoff and woke only briefly to let the flight attendants know he didn't need anything. Meanwhile, his seatmates drooled (Audra), cried (both of us), whispered the serenity prayer during takeoff (me), and regretted the life choices that had led them to start a family with a grown woman who recites the serenity prayer during takeoff (Jason). It really wasn't a long flight, and by the end (and after a glass of my traditional mid-flight ginger ale), I had begun to relax. 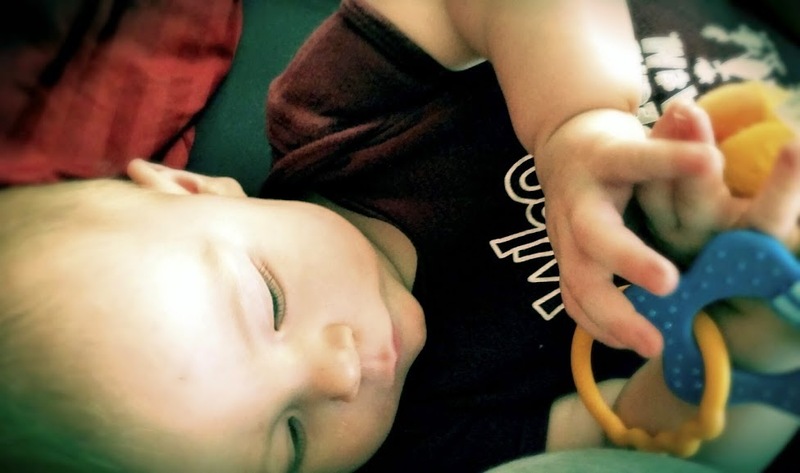 Landing was easy enough, although there were some tears (both), drool (still Audra), and decisive need to nap (uh... I'm going to say all three of us on that one). We landed in Austin, the baby popping awake just in time to put on her best smiles for family she hasn't seen since November. My brother met us at the airport and Audra actually took to him right away, although Bryan kind of does that with kids. It's the overall calm and upbeat nature of his personality, I think. He's whatever the opposite of 'prickly' is. We made it to the hotel, driving past a landscape that didn't look entirely unfamiliar to me (it turns out the parts of Austin that look like my mental image of Texas, gleaned entirely from movies and the book The Son, exist in the outskirts of the city and not within it), and when she met her grandmother again, she didn't want to go into her arms for exactly thirty seconds. Then she leaned happily into them and would have been perfectly content to have my mother hold her for the rest of the weekend. Not that she was hurting for outstretched arms, considering I'm pretty sure something like every single person I knew held her at some point during the two days we were in Austin for Bryan's wedding. It. Was. Magical. Oh, and for what it's worth, I offered our seatmate free Starbucks three times - before takeoff, during the flight when he woke, and at the end while we waited to leave - and he refused all three times. I find this behavior utterly baffling. Audra popped her second tooth while we were there, or possibly sometime during the two-and-a-half hour drive back from Atlanta, since I hadn't noticed before we left and definitely noticed it when we got back. Which might explain why she woke up halfway through the drive, cried for five straight minutes, and then fell back asleep just as we started to talk about pulling over somewhere to try and help her. Then we make it home, and bam! new tooth. Life is hard for the baby. Also, we're already planning a vacation to Austin some time in the future, because both our stated goals for our 48-hour-trip went unmet. I never made it to a local coffee shop, and Jason never got to eat Austin tacos. So we will be returning to rectify that problem. Oh, and my brother and new sister-in-law live there, too. Which is a reason to visit all on its own! Sibling time, tacos, and iced lattes. Oooh, and maybe I'll just get super fancy and not make the other people on the plane nervous by noticeably counting back to where the exit row is during boarding! Or explaining to Jason in unnecessary detail just how the various safety features work! The Tea Box Express people always just seem somehow to know when I kind of need something new in my life. Sometimes it's a rainy day, sometimes it's just been a crazy stressful one. This time, I was sick. I've been battling illness off and on basically since Audra went into daycare, and this last round really knocked me over. It was bad enough that Jason, who shares my general inability to ever get around to actually setting a medical appointment, actually insisted I visit Urgent Care on a Sunday. I went in, and a man named Dr. Strange told me I had a sinus infection, I've probably been slowly succumbing to it since early February, and that if I had come in a month ago we probably could have gotten rid of it with a few antibiotics, but with what we're looking at now I had to do a round of some pretty serious ones. So that was just a super fun conversation. I ended up taking Monday off because things were so bad Sunday night. I got about three hours of sleep (in two 1.5 hour segments), and I just could. not. 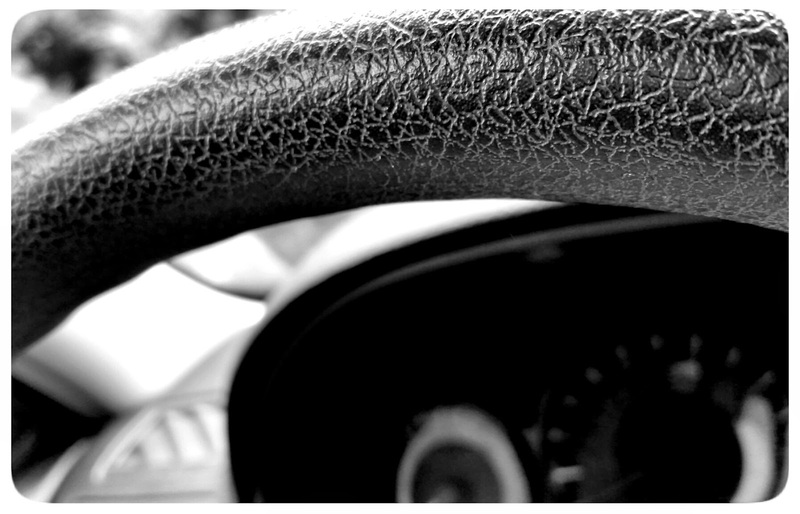 drive. So I curled up on the couch and worked from home with a snuggly dog, the baby at daycare, two good-sized naps, and The Unbreakable Kimmy Schmidt on Netflix. It was like Tea Box Express knew I wasn't feeling well, because their box arrived right as things were taking a downturn, and my throat was in some pretty serious need of nonstop tea. Their theme for this month was Make a Difference, and the companies they partnered with here all do just that in one way or another. Some companies donate a portion of their profits to helping fund education, public health, and other things in developing nations. Some are Fair Trade Certified, ensuring the workers who help bring the products to the market are paid a fair wage in their countries. First, the tea! Tea of the People's Dragon Well Green Tea with Blueberry and Dragon Fruit. This is our second month of getting green tea in our box, and I have mentioned before that green tea really isn't my favorite. I was, however, pleasantly surprised by this. It really tastes like a blueberry herbal tea to me, with very little of the grassy green tea taste but with all its energizing effects. 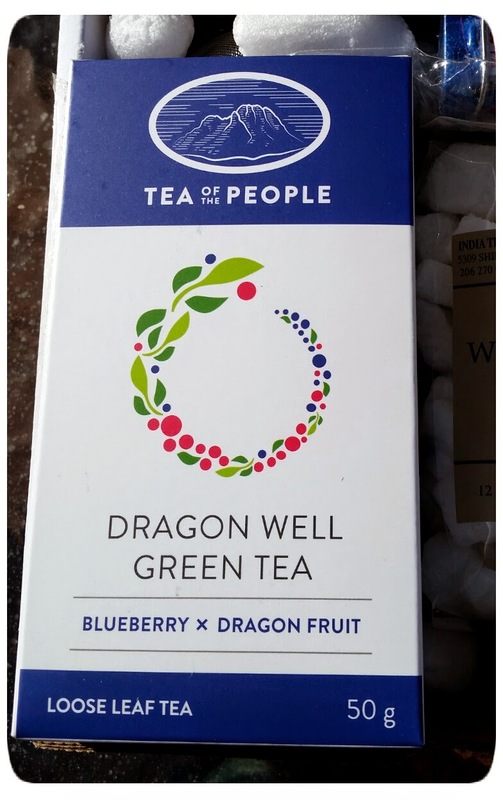 Dragon Well is a particular kind of green tea, originally only consumed by the ruling family, with a narrower sword-shape for its leaf than most green teas. It's pretty antioxidant-heavy, so combining it with blueberries and dragon fruit basically turns it into Super Food Tea. I've had it freshly steeped and hot, iced (mostly because I got busy with the baby, forgot about it, and realized it had been sitting on the counter waiting for me until it went cool, then I poured it over ice and pretended I did that on purpose), sugared and straight. Each of them has been absolutely delicious. The blueberry flavor is really strong, and I love blueberries. I definitely recommend this tea! Plus, it even looks pretty when you measure it out. It's definitely a tea I would offer to guests. It's worth keeping an eye out in your box, too - there's a coupon in there for your next Tea of the People purchase! I've got my eye on the Barrel Aged Chai. How did I sweeten my Dragon Well tea, you ask? 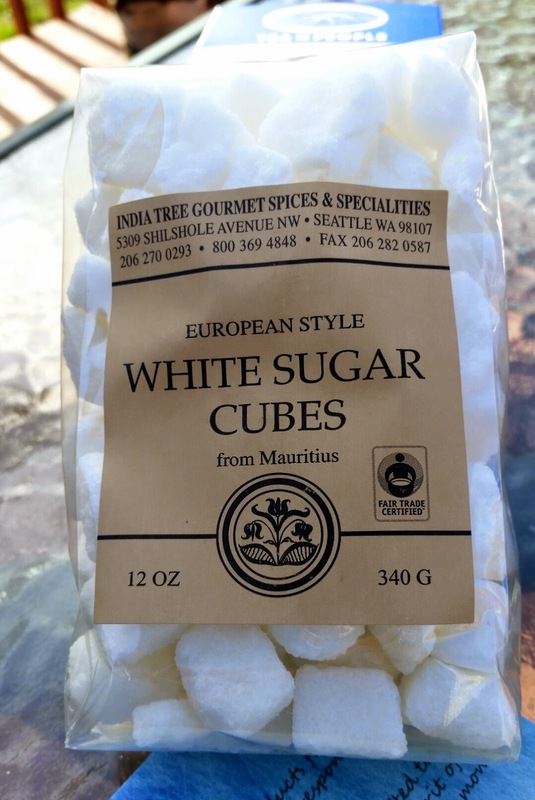 With these fair trade sugar cubes from India Tree! I have never actually owned sugar cubes for tea before. It felt sort of delightfully old-fashioned to drop a cube into the bottom of a cup before I poured the tea in. 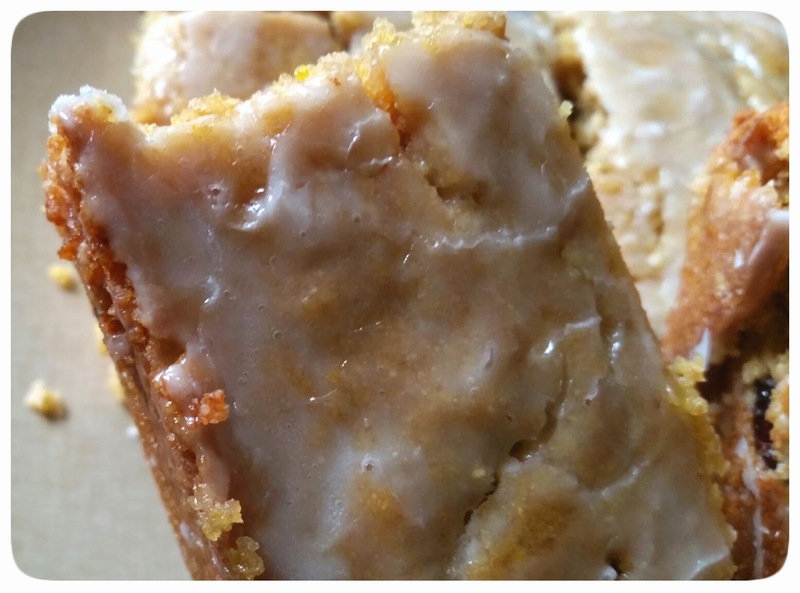 They were perfect for sweetening just enough for an 8-ounce cup of tea. This is another "company" thing, in my mind. I think I would have guest over and put out a little bowl with sugar cubes in it for guests to decide their own sweetness. I'm basically planning a tea party with my friend Sarah, who has her own blog over at A Kitchen Full of Flours (and the focus of my "Sarah is a saint" tag on this blog) already. These are what you would use to pick up and drop the sugar cubes in! These little hands are tea tongs, but struck me as being less for moving tea bags themselves in and out of the mugs (like these from the December box) and more perfectly suited to sugar cubes. Also, I like the humor involved in them being tiny little hands. Also also I may or may not have used them to pinch myself and then giggled like a child. 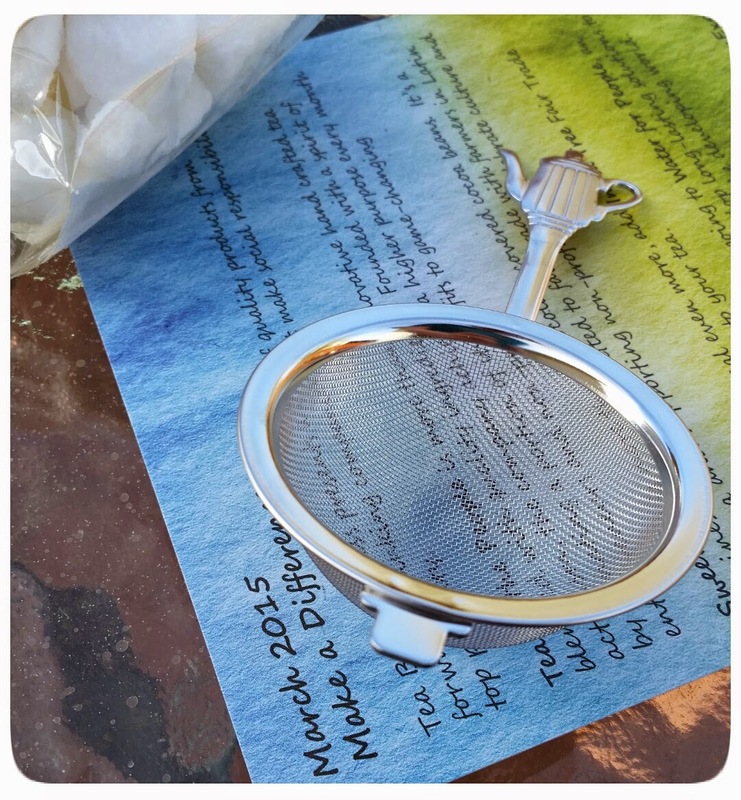 A tea steeper! I really like this one - the mesh is very fine, and it balances expertly on both smaller mugs and larger ones (although I haven't tried it on my biggest mug and let's face it, that thing is the Godzilla of mugs and nothing can really stand up to it). It lets you kind of enjoy, in the case of this month's Dragon Well tea, how pretty the looseleaf tea looks before brewing and even kind of afterward. The fine mess means I didn't have any sediment or little leaf-y bits in my tea, but I'm not sure how it will hold up to my mate teas, which tend to slip or slide their way through just about every strainer I've ever used. 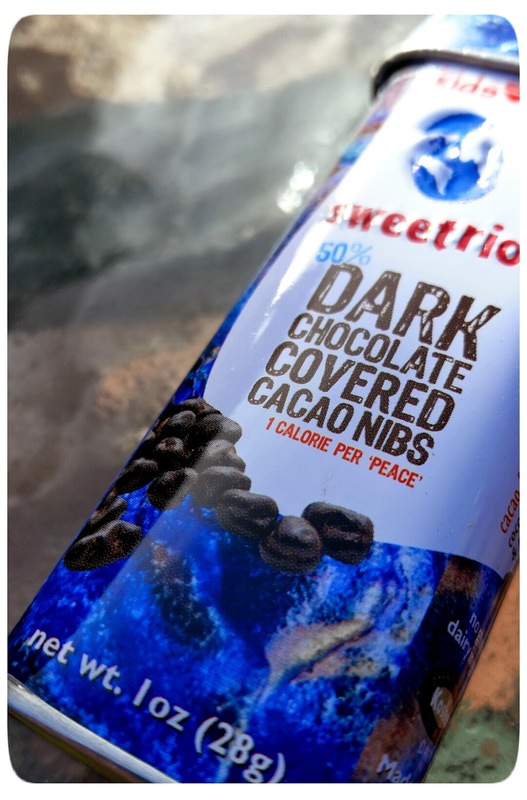 sweetriot's Dark Choclate Covered Cacao Nibs are basically crack cocaine. But... in a good way. I went through the whole little canister of these (made in the perfect size for slipping even into a smaller purse or, in my case, a diaper bag) in a shocking and shamefully quick amount of time. But they were lovely. Just a little bitter and not too sweet, the slightest bit of crunch, and small enough that you could totally tell yourself you were only going to eat five or six and then hey where did twenty go? The box this month came with a special piece of paper that had a coupon code for buying more sweetriot using their website, and I'm inclined to make good use of that coupon. I mean, you can never have too much delicious chocolate, right? Especially since sweetriot is a fair-trade, organic, non-GMO company. I could get dangerously used to this. Overall, I liked this month's box! It seemed good for spring - a light, fruity tea, a couple of accessories and a sweetener, and a light little dessert. I'm looking forward to April and seeing what's coming up! Tea Box Express routinely post little sneak peeks on their blog or Facebook pages, but I try to let myself be surprised and don't read them. Go "like" their Facebook page for regular updates and to get your own sneak peeks in! 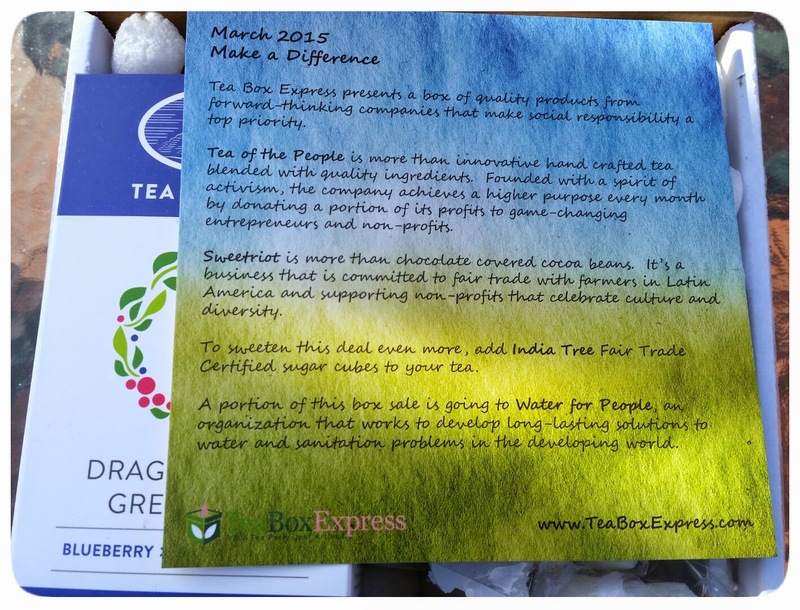 * This post was done in partnership with Tea Box Express - they give me a nice discount on my monthly box, I share the goodies and my feelings about it with all of you! All opinions are 100% my own - if I sound enthusiastic, it's because I really am. If I seem mope-y, well, that's authentic, too... although tea very rarely makes me mope-y. If you have any questions, feel free to comment here (or my the blog's FB, or wherever you may see me a-wanderin') and just ask! You'll get my honest answer. If you do decide to pick up a box, either by signing up for a subscription, buying it as a one-time gift,or purchasing it from the shop after-the-fact, please please please let the good folks at Tea Box Express know that it was me who sent you! 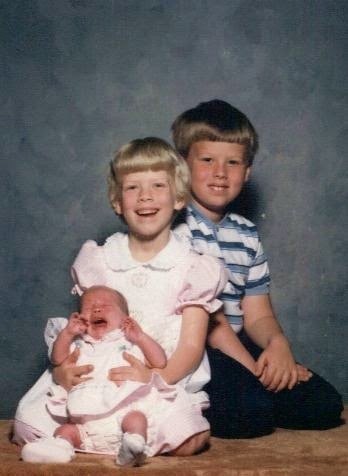 Being the little sister means I was running after them right from the start. 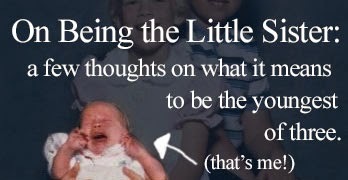 Being a little sister was about digging in Christina's closet while she was out with friends so I could look at a cable-knit sweater that she wore sometimes, a sweater that I swore up and down I would have for myself one day. I would try it on in front of the mirror at the end of the hall, pretending I was her. I thought she was the most beautiful girl I had ever seen in my life and I wanted to look just like her. Being a little sister was getting rightfully chewed out for stealing Bryan's Batman comic out of his room when he was gone and somehow managing to convince myself that I was the victim. It was wishing on a birthday cake candle one year that I would be as smart as him. It was trying to fit in with their high schooler friends and realizing only after making a fool of myself that it just wasn't going to happen. It was always getting the backseat unless Mom and I were alone in the car. It was having my own bedroom but wanting to share with Christina anyway. It was going to basketball games because Christina danced at halftime and roaming all over the bleachers whenever no one was looking at me. It was being called her name over and over again by teachers at school and eventually just answering without correcting anyone. It was having the librarian call me by my brother's name twice and just shrugging and going with it. It was hearing from teachers and other adults the constant refrain of why can't you be more like your siblings? It's carrying that refrain around in my mind as an adult. It's being nearly 30 and still feeling like you'll always be working hard to be half the people they are. That's not all being a little sister is, of course. It's also some of your first memories being of your eight-year-old sister watching movies with you on the rug, having sleepovers in the playroom. It's a big brother patiently teaching you the rules of a game. It's how worried they are when you get hurt. It's one of the first photos that exist of me being Bryan holding me in his arms, a seven-year-old boy with a nervous smile and a tiny squalling six-pounder who had just discovered him and was about to fall head over heels in love. It's Christina patiently french-braiding my hair as I cringed and whined and fidgeted. It was coming home crying because of something I'd been told about my best friend and having Christina sit with me and talk me through it, no matter what she'd been doing before, she dropped that until I felt better. It was chasing around after them and sometimes having them slow down to let me catch up. It was holding my niece in my arms for the first time and thinking, I can't think of anyone on earth who could be a better mother than my sister. It was the first time Bryan and I had a conversation about a book we were both reading. It was their friends saying hi to me when they came in the door and sometimes asking me what I was up to as if they were actually interested. It was Christina's boyfriend and eventual husband talking to me about The Simpsons when I was 13 and realizing that he was speaking to me like I was the same age as them. It was both of them coming to help me move into college and realizing we were all adults now and being sort of terrified by it but also so excited because it meant the age difference would start to mean less and less. Being a little sister was walking down the aisle to them smiling at me from either side of Jason with my brother-in-law in the middle ready to marry us. Being a little sister is their endless support. It's all the gifts Christina has signed my name to, it's every time Bryan's in an airport and calls me and we talk for an hour. It's them holding my baby at Thanksgiving and Bryan telling me he'll probably be engaged at Christmas and helping me to be able to go to his wedding when the triple-whammy of paying for the baby and maternity leave and having to start a new job had me up nights thinking I wouldn't be able to go. It's this absolute and concrete knowledge that it doesn't matter that we live in three separate states, that we will always be the three of us, always. Being a little sister is about being asked why can't you be more like them? but it's also about them fiercely defending the person I am. It's about having taken too much without asking, but it's also about them forgiving me for it every single time. It's about sometimes feeling incredibly lonely, but it was also knowing the Big Kids were always there when I needed them. but it also means that they stop and wait for me to catch up. I know, I know; I'm supposed to be doing an entry in The Cookbook Project tomorrow, I should be pulling the photos together and writing the text right now. I'll level with you - it ain't gonna happen. I just blanked on buying what I need for the brine for Corned Beef and Cabbage this week (and, uh, buying the cabbage... and buttermilk for the soda bread...) and decided I didn't feel like putting a lot of extra effort into it. Somehow, I think you'll survive if you have to wait a week. Instead, I'm going to bring back the Five Things post. Because you guys don't get to listen to me ramble about random stuff quite often enough around here. 1. I promised some exciting news on Twitter the other day and just entirely failed to deliver. 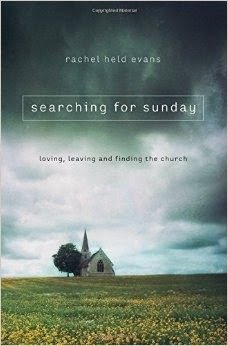 But, it actually is pretty exciting at least for me, so here it is; I've been chosen to be part of the Book Launch Team for Rachel Held Evans' new book Searching for Sunday: Loving, Leaving, and Finding the Church. I've talked about Rachel before; first about a blog post of hers that really resonated with me, secondly about meeting her at a talk she gave in Clemson (in which I managed to both make new friends and embarrass myself a bit), and a Twitter convo with her was the impetus for one of my favorite posts, the time I wrote about Death by Narrative. I own both of her books, and when a call was sent out looking for people to be a part of the launch team, I basically tried to physically crawl into my computer screen to fill out the application faster. The new book's on a topic that's pretty near and dear to me; finding that the faith you grew up in just isn't quite what you're looking for anymore, and the search for a new church or even denomination to fit into. I'll be posting about the book periodically, and will do a book review when I finish reading it. Rachel is one of my top three favorite Christian writers, along with Sarah Bessey and Lauren F. Winner. It's pretty fun that all three of them have books coming out this year. Man, 2015 really is going to be the Year of Katie. I'm really looking forward to reading the book, and to talking about it. I'll let everyone know what I think! Searching for Sunday is available on Amazon and will be released nationwide on April 15th. You can preorder now! 2. I have a weird thing that is true about me; I am a huge fan of colors and generally try to fit as many onto myself at any given moment as is physically possible. At the same time, I envy people whose whole wardrobe is made up of neutrals and wish I liked dressing that way enough to do the same. Case in point; Loft has several items right now in a color they call "Coastal Gray". It's a dark, softer gray that has a lot of blue in it. I am in love, and I have absolutely no idea how often I would ever wear anything I owned in that color. What would I wear it with? I don't even know. But I want it. I want it all. And they just started a 40% off everything sale today! 3. 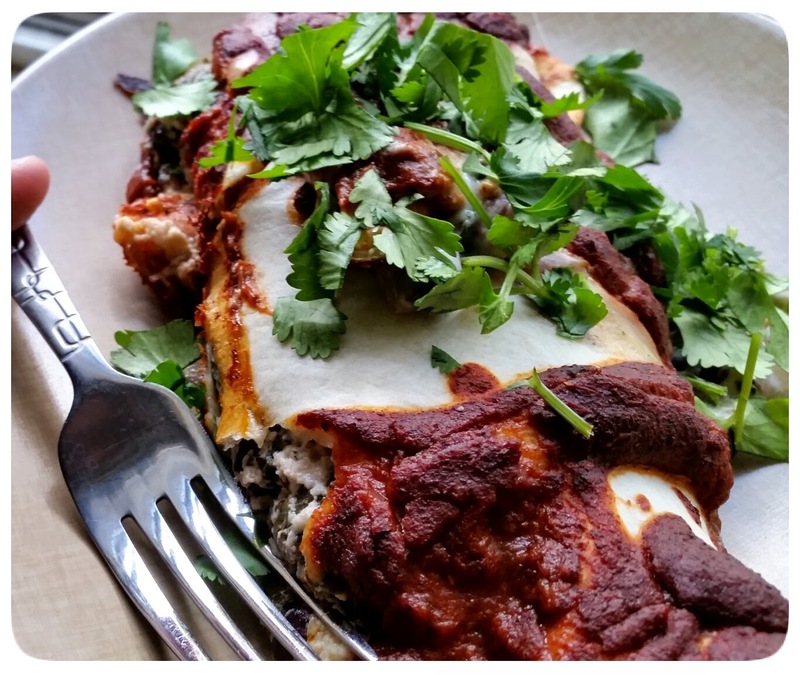 Our produce delivery from Mother Earth Produce includes a couple of recipes from Carolina Girl Cooks every week, and last week one of them was veggie enchiladas. 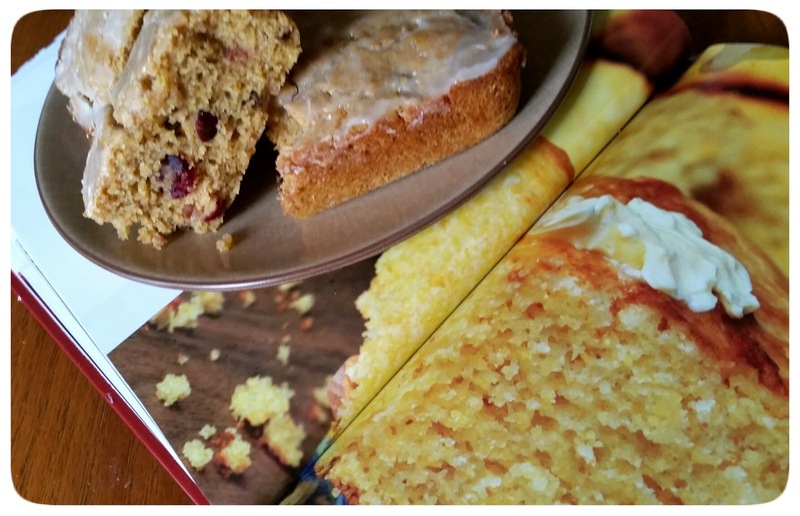 The recipe looked really good, and pretty easy to put together, so I decided to try it out. I had to sub a few things; kale instead of spinach, sour cream instead of plain yogurt. In the end, though, it was absolutely delicious. We ate like kings. Fat, fat kings. I cannot recommend it enough. It was a great option for a meatless dinner that still felt substantial, and it made enough for two days worth of lunches. It's the first time I've tried one of her recipes, and I am definitely going to be checking more to see what comes with our delivery from here on out. 4. My friends. I have found the perfect toy for Audra when she's old enough. 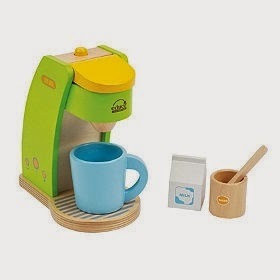 It's a toy coffeemaker. It comes with its own cup, milk, and a sugar bowl and spoon. Magic Cabin, the site I found it on also has a toaster with bread, butter, and a plate and butter knife in the set. I'm debating just buying it now, wrapping it up, and keeping it in the closet until she starts up imaginative play. Is it sad when I want a child's toy more for the giddiness it brings to me than for her? Less than a year later, I have been shown by circumstance how incredibly strong preemie moms have to be. That's my best friend from high school Sarah in that photo above, and the incredibly tiny love in her arms is her son, Henry. 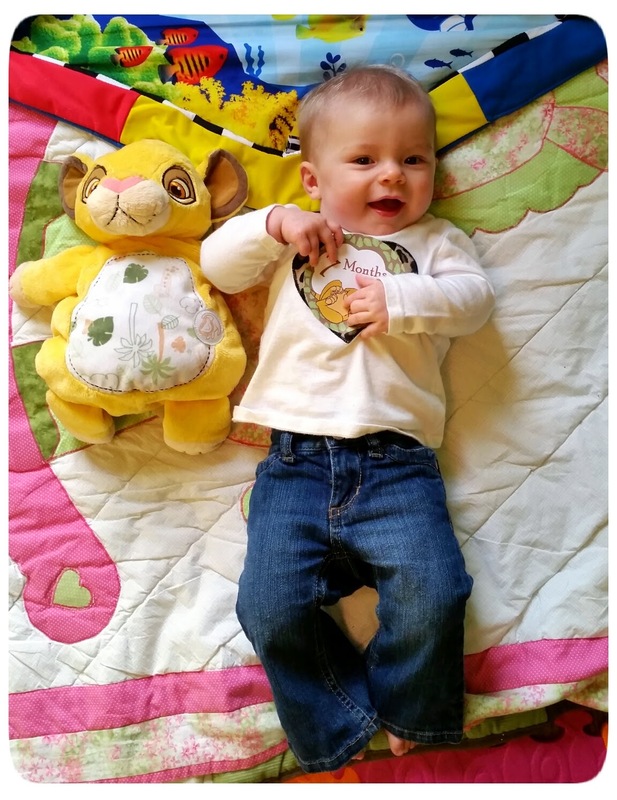 He was born at 24 weeks, stretching viability to its limit, and he has been a lesson in the incredible strength of newborns and their innate will to live. He was just over one pound at birth, a weight my brain still refuses to accept. 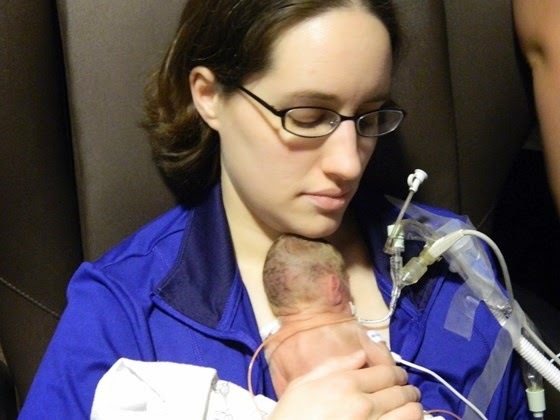 Anyone who's ever met a family with a NICU baby knows that it's both a harrowing adventure and a whole lot of sitting around waiting for new things to happen. It's also an incredibly expensive harrowing adventure. Dollars disappear during all that waiting around, vacation time melts away and you are left with all the visits you can force into the time between work and the sleeping and eating you need to do to stay, um, alive. Some friends of Sarah and her fiancee Scott put together a YouCaring page for them. I'm not someone to repost things like this, but in this case I know Sarah and there is no one I'd rather see helped out than her. Please consider donating, or sharing the page across all your social media. I want them to have as much free time as they can, and to be able to spend those first few weeks after Henry comes home thinking about him and enjoying that time and not think about paying the bills. Let's get them to their goal and give them as much help as we can! Please donate and share this on FaceBook, Twitter, Google+, even Pinterest... just anywhere you can think of. The internet can make wonderful things happen; let's try and be the ones to create those wonderful things. I come from the land that is the reason that Daylight Savings Time exists; it was created to help farmers, giving them a little extra light in the spring evenings and fall mornings. It's great, in theory - it lets farmers work longer in the fields during planting and harvest when they need it most, and gives people like Jason, at work 10 hours per day, the ability to get home for dinner and see some sunlight before July. The problem, though, is that Spring Forward loses an hour we sorely need, especially if 'we' are people with jobs and routines... or people entrusted to get behind the wheels of the screaming metal deathtraps we like to call 'cars'. Monday morning was just traffic hell. I pulled onto the highway on my way, at 7:30 in the morning. Thanks to the time change, it was basically still dark at this point. Gray-ish pink light was just beginning to reach over the tops of the trees. I ended up stuck behind someone who was just a-putt-puttin' along, no rush, it's about the journey not the destination. If you know me, you know I hate those people. I also inherited a lead foot from my mother. I am not a "we'll get there eventually" kinda driver. I'm a "let's get there as fast as possible so I can get out of this car before someone hits us which they inevitably will and I don't want to be a sad report on the news" kind of driver. I flipped on my signal, checked my mirrors, saw no one, and pulled into the next lane to pass. Hoooooooooooooonk honk honk honk HOOOOOOOOONK! I hit the gas reflexively to get ahead of whoever I had just nearly hit, frantically checking my mirrors and over my shoulder again. So who was honking at me?! The horn sounded like it was right on top of me! Why couldn't I see them? Were they driving a Matchbox Car or something?! Was it my nemesis, Guy on a Moped, only somehow with a horn made for real cars? This would be when the guy behind me, driving a very dark gray SUV in the early morning pre-sunrise dim gray light on a road the same color as his car, realized he had forgotten to turn his lights on. "Well, no wonder I couldn't see you" I said out loud. "You're driving an invisible car." I pulled back into the right lane and the guy in the dark gray car flipped his lights on, slammed on the gas pedal and flew past me as fast as he could go, his embarrassment trailing nearly visibly behind him. If by some chance you read this, Guy in the Invisible SUV, I want you to know that it's okay. Daylight Savings Time makes fools of us all in the end. Twenty nine years ago, my mother did all the work and I reaped all the benefits. 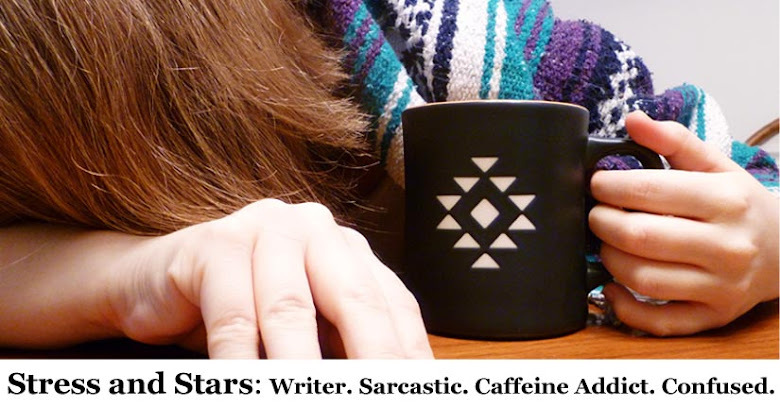 Although I like to think I give something back to the world, a happy little sparkle of sarcasm and caffeine addiction that would otherwise be missing. Not much to tell, as far as birthdays go - Jason's had a bout with the stomach flu all week and spent the last two days living on the couch and subsisting primarily on Gatorade and regret. Today was the first day he felt okay to go back to work, and you bet he took Gatorade with him. I went into work about a half hour early, with a caramel macchiato and a lot of determination that I would get some things done today. Which I actually really did and I feel pretty good about it. I'm still in the early stages in this job and so things are probably about to change for me in a big way, but I'm making the most of what I know how to do now. My boss takes everyone to lunch when someone has a birthday, so we piled into his car and went to Blue Ridge Brewery, and I had a Caesar salad with grilled shrimp and a beer and it was delightful. Back to work, and more stuff accomplished, and I left and ran through the Fresh Market for a traditional birthday dinner of Fresh Market salads and fruit tarts. I added some of their butternut squash and apple soup this time, to help Jason's stomach handle things a little more easily, made myself a Kentucky Mule with some of our Lewis Redmond bourbon, and I am settled in for the night. So I bid 29 a fond hello, because this year's been pretty good to me so far and I'm hopeful it'll only get better from here. Cornbread is basically an eternal side dish in this house. I make cornbread to go with everything - pork, beef, chicken, black beans... we always keep cornmeal and other cornbread ingredients on hand, and I get kind of nervous when we run out, because it means my "emergency dinner" (cornbread and black beans) can't happen, and I don't like it when I don't have a backup plan. Especially when somebody's baby decides to be less than cooperative and it's hard for me to pull dinner together. This cornbread is a little bit different than my standby, though. 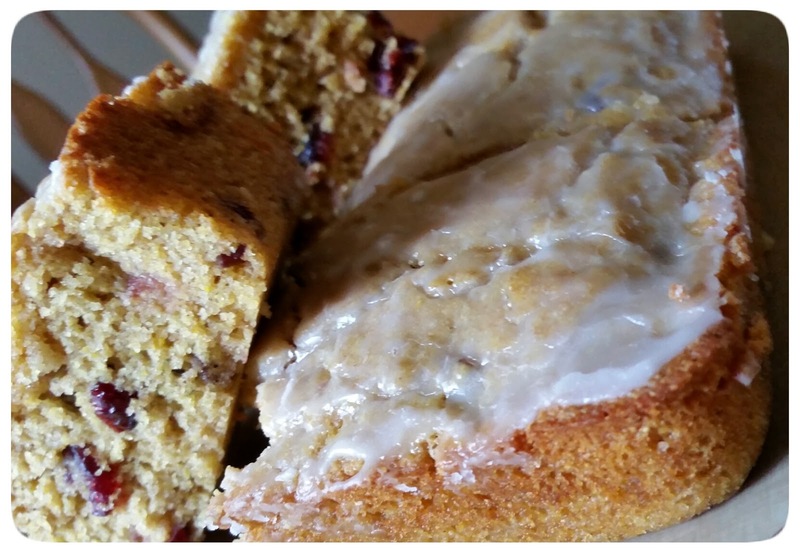 It's Cranberry-Orange cornbread, and it's basically a cake. 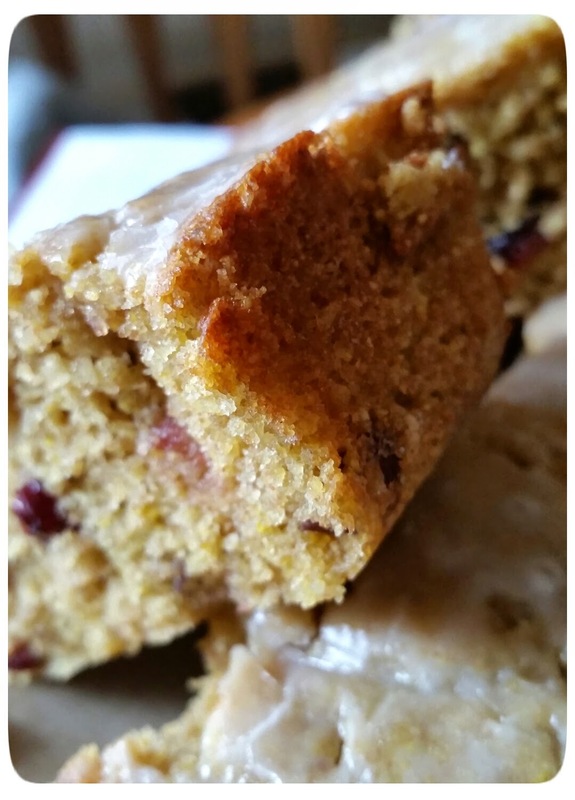 It's sweeter than traditional cornbread, has an icing, and little nibbles of dried cranberries all throughout. The first part of this I could do in my sleep. You stir together all the dry ingredients, then add milk and eggs and melted butter, whisking together until totally blended. Once again, the cookbook tells you to melt the butter and then mix it with the milk and eggs, then mix everything into the dry ingredients. My milk never fails to curdle if I try and put the melted butter with it before anything else. So rather than fail, I chose to do it the easier, less gross-looking way; I just mix the milk and eggs in with the dry ingredients briefly, then add the butter and mix all together. At this point, you add the cranberries and orange rind as well. It works just fine. Once everything is just blended, pour into an 8" or 9" baking pan. Make sure you've sprayed the pan with Pam or buttered it first so everything doesn't stick. Bake at 350 Degrees Farenheit for about half an hour, until the top of lightly browned and the surface feels good and firm. 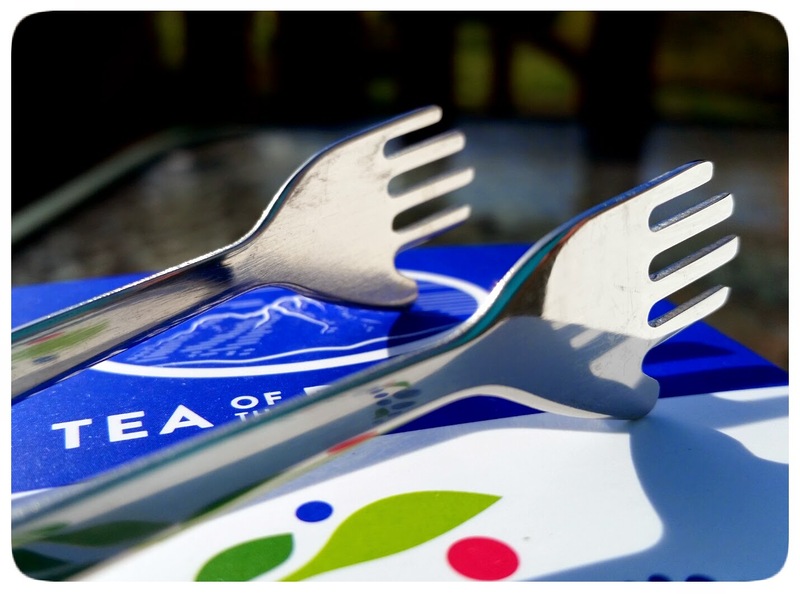 Pierce the top with a fork or wooden skewer probably ten or so times. In a small bowl, stir together the orange juice and confectioner's sugar until smooth. I only used about half the sugar the cookbook called for, and the icing came out really nice and sweet and with a strong orange flavor. If I'd have used the full amount I think the orange flavor would have been a little lost in it, so I like what I did. Evenly pour your icing over the surface, spreading so that it absorbs. I allowed ours to briefly sit, so the icing had time to set but the bread was still warm. Then Jason and I (and a coworker of his who came by briefly) devoured it like ravenous beasts. It was definitely a great dessert cake. Cornbread as dessert is a little bit of an oddball thought to me and not something I would necessarily have thought to make on my own. But it was so good. I could have eaten panfuls of the stuff morning, noon, and night. Okay, maybe ONE morning, noon, and night. Then I would get bored. But until then it would be deliciously monotonous. I will make this again in a heartbeat. I will make this again first chance I get. Corned beef, cabbage, and Irish Soda Bread! Stay tuned! Things are about to get very, very Irish in this house. We're gonna confuse the heck out of our German and Scottish ancestors. - She has absolutely no interest whatsoever in crawling. If something is out of her reach, she just rolls her entire body over and over in the direction she wants to go. We have watched her go from the center of her playmat nearly over to where her hamper of dirty clothes is entirely through this whole-body-rolling-system. If she gets too lazy/unwilling to roll, she'll just lay there and stare at what she wants and then make noises until someone comes in to help. I am thoroughly convinced she can crawl and simply chooses not to. - On the other hand, she is deeply interested in standing up! She loves our "practice standing up" game and can hold a lot of her own little body weight for a surprisingly long time (don't worry, I'm still right there with my hands under her arms making sure she doesn't take too much). My current theory is that she'll spend like two days thinking about crawling and then go straight to walking. - She sits up! She loves seeing the world from this whole new point of view. She could sit up before, but wasn't as interested in it as she is right now. Right now she is always trying to lean herself forward so we'll help her sit. Unfortunately, if she leans forward and then sees something exciting she'll stiffen her whole body in excitement, plank out and just fall over. So we still kind of keep an eye on her. - Baby-talk is like a light switch turned on. Just within the last few weeks her baby-talk has gone from sort of thoughtful to constant, rapid-fire syllables all the time. She is talking to us day and night, nonstop. Her favorite syllable is 'da', but it doesn't mean anything to her yet. 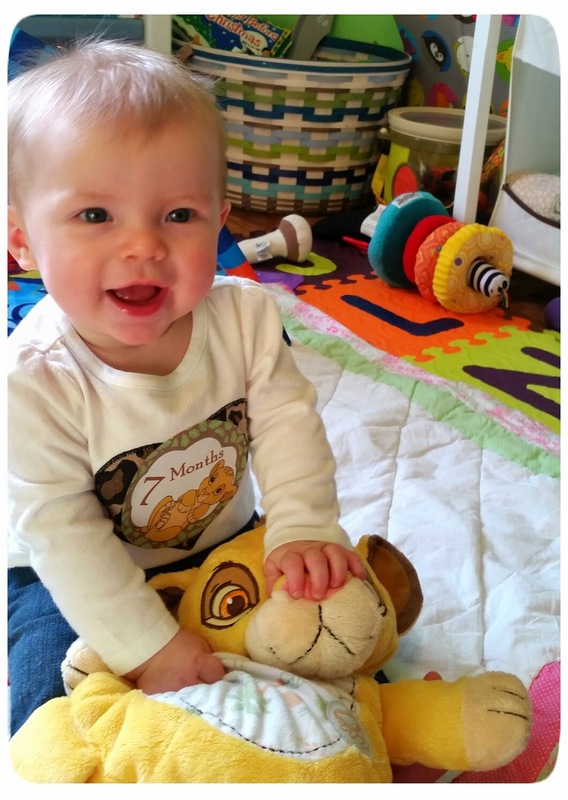 I'm working on trying to teach her "mama" so that I can beat out Jason, but I have a feeling she'll get "Dada" first. - She eats lots of solids now. She starts her mornings out with a little bit of milk, then has grits for breakfast when she gets to daycare. Sometimes in the morning she'll drink a bottle of milk, then eat one of her pouches for lunch. In the afternoon she has another bottle and lately she's been eating a whole second pouch. In the evenings she mostly has milk because she's pretty thirsty after her day. We've started introducing water here and there, in a sippy cup. It... hasn't gone well. 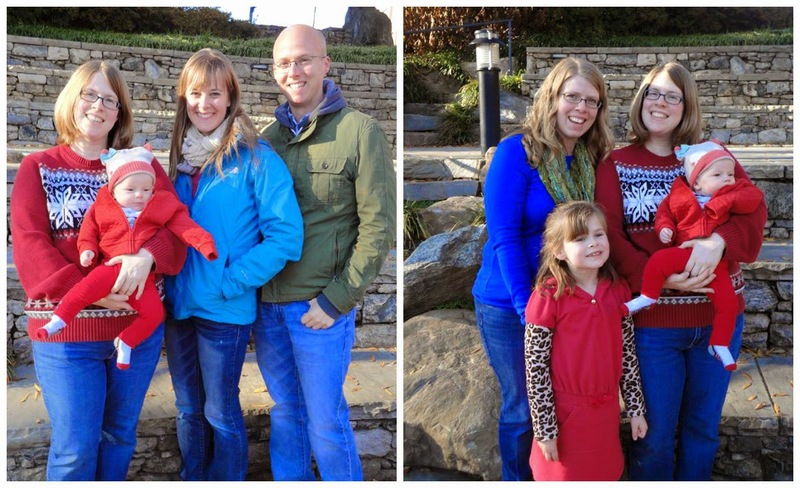 - We took her to Tupelo Honey Cafe in downtown Greenville last week. I got their Country Breakfast, which you can get with a bowl of grits. We fed her a few spoonfuls but the interesting place full of unfamiliar people all telling her how cute she was distracted her too much. She did, however, become completely enamored of the spoon. - Yesterday it was so nice when I picked her up from daycare that we took a short walk around the grass by the car and she smiled at the breeze and enjoyed the sun. She's going to be a little southern girl who is all about the sunshine and not so good about the cold, I can already tell. 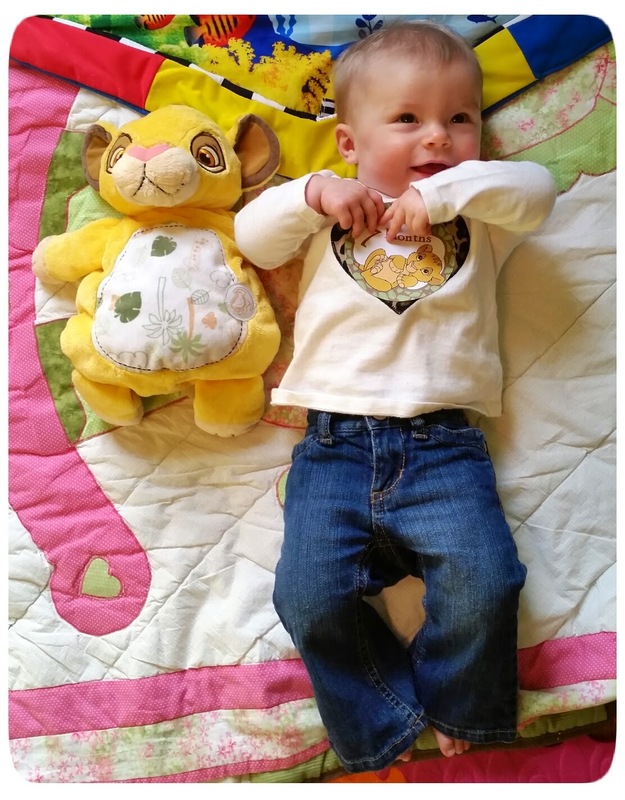 - I bought her some shoes at The Petite Parade, which is an upscale babies' and childrens' clothing boutique in downtown Greenville. I shop there every time I'm downtown, although I usually can't buy anything unless it's on sale. The shoes, though, were actually pretty affordable so I couldn't resist. There was another family with a baby probably two or three months older than her there, and we were all enjoying the babies doing what I call the "care bear stare" at each other - where they are just so completely fascinated by seeing another baby in this world full of big people, but can't talk yet, so they communicate entirely through wide-eyed enthusiasm. 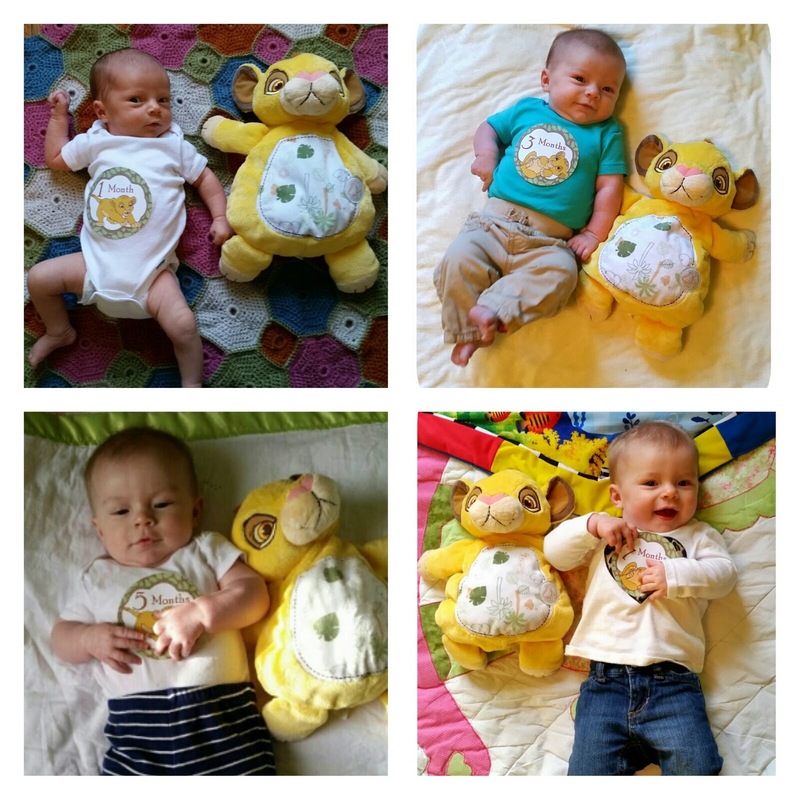 Simba continues to shrink! Although it's definitely getting harder to get a clear shot of the sticker with the months on it as time goes by. She's become very, very, very interested in just slooooooooowly scratching her fingernails along the surface of it. But look how blonde her hair is now! Just in the last two months!